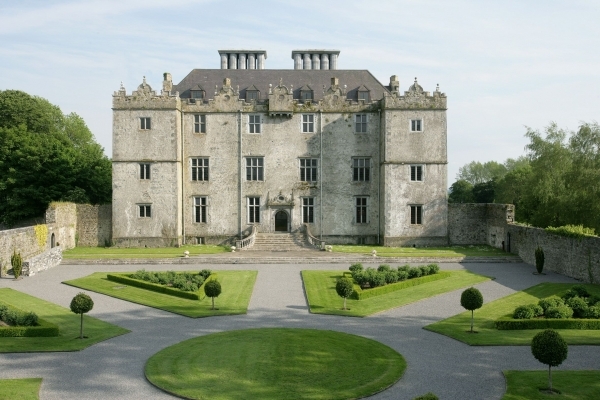 I am delighted to be presenting a paper to Leaving Certificate students at this year’s Traditional Building Skills Exhibition in Portumna Castle, 1.00pm, 7 May 2016. 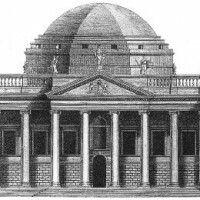 The lecture will consider the development of architecture through the eighteenth century and will assist students in preparing an answer for the Georgian Architecture question on the Leaving Certificate Art paper. This lecture and all scheduled lectures are FREE and no advanced booking is required. You can find more information here, or download the IGS Event Programme.